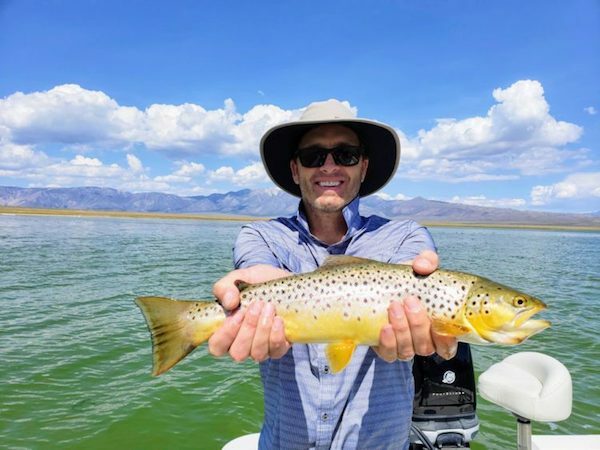 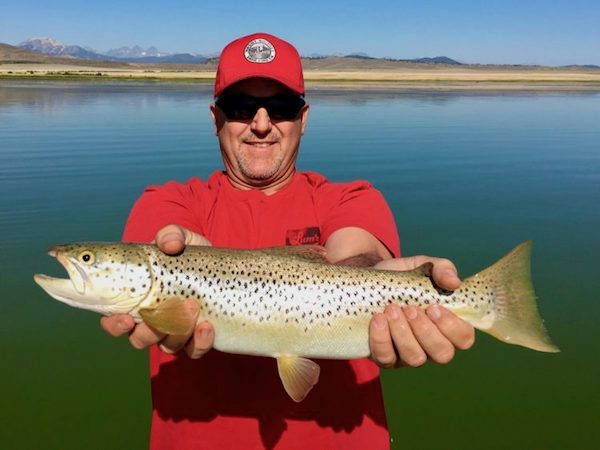 Here’s Adam adding a bit of color to his catch with this nice brown! 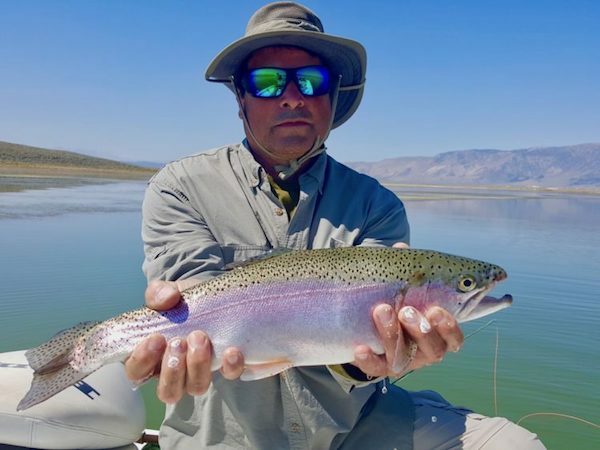 Fonz’s brother Homer also got in on the action with this thick rainbow! 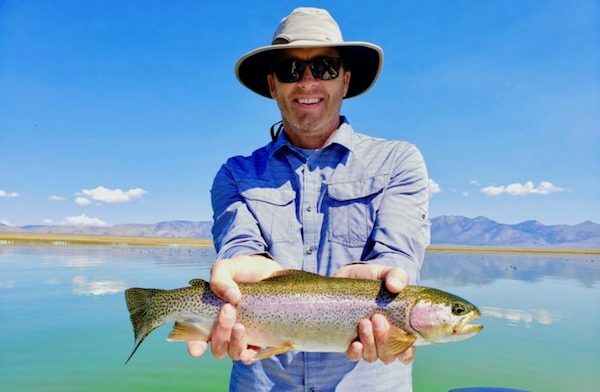 Fonz’s son Zac is back and on the attack with this feisty rainbow! 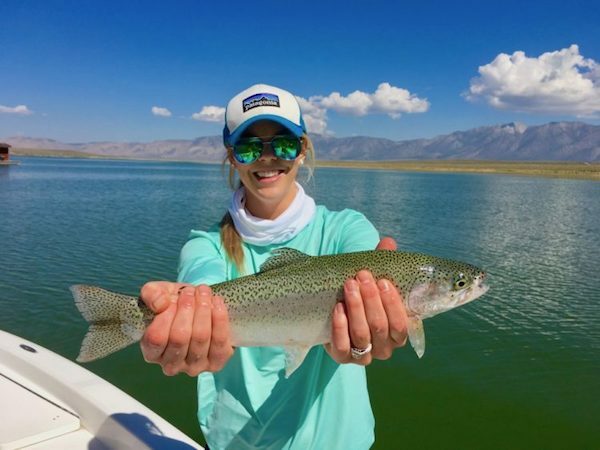 Sara Maurer scored this nice rainbow while fishing with Jerry! 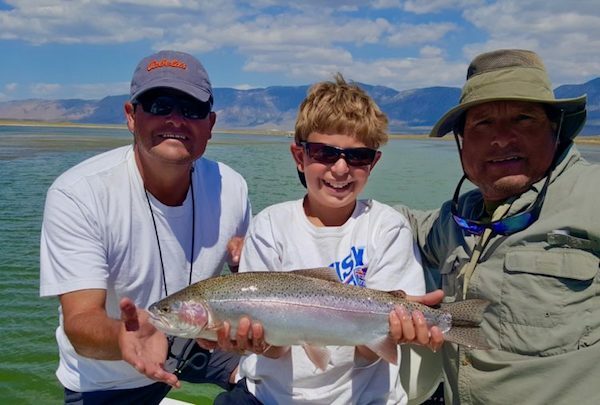 Adam Molnar had a fun day on the lake and got this nice bow out of the creek channel!